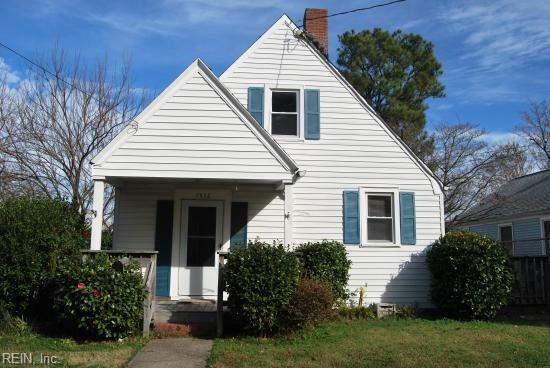 7532 Virginian Dr, Norfolk, VA 23505 (#10251363) :: Abbitt Realty Co. 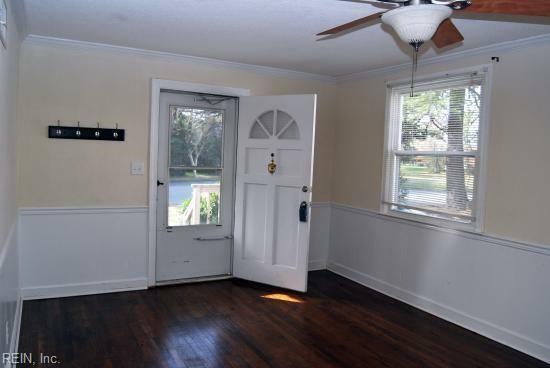 Perfect three bedroom/ one bathroom cottage situated on nice lot with spacious backyard and terrific wrap-a-round freshly cleaned deck. Priced well below new city assessment!! Well-maintained house presents much larger than square footage indicates. Hardwood floors underneath new carpet. 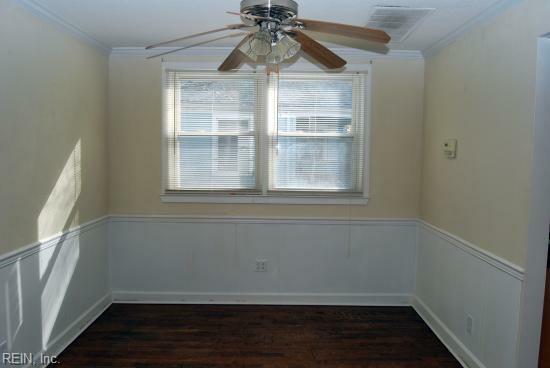 Replacement windows, renovated kitchen and bathroom, washer and dryer, walk-in attic. Nice driveway provides off-street parking. As-Is storage shed. 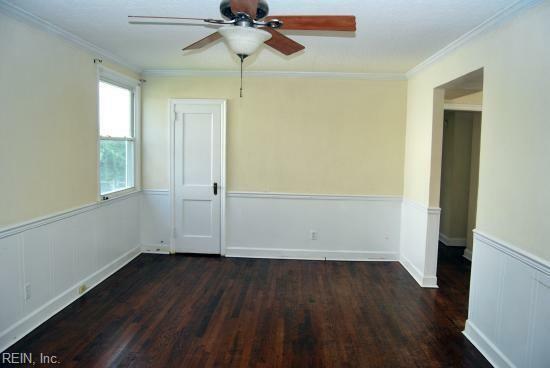 Proximity to interstates, NOB, and a very short distance to grocery and other stores make this charming home perfect! Call/ Text agent for a showing!